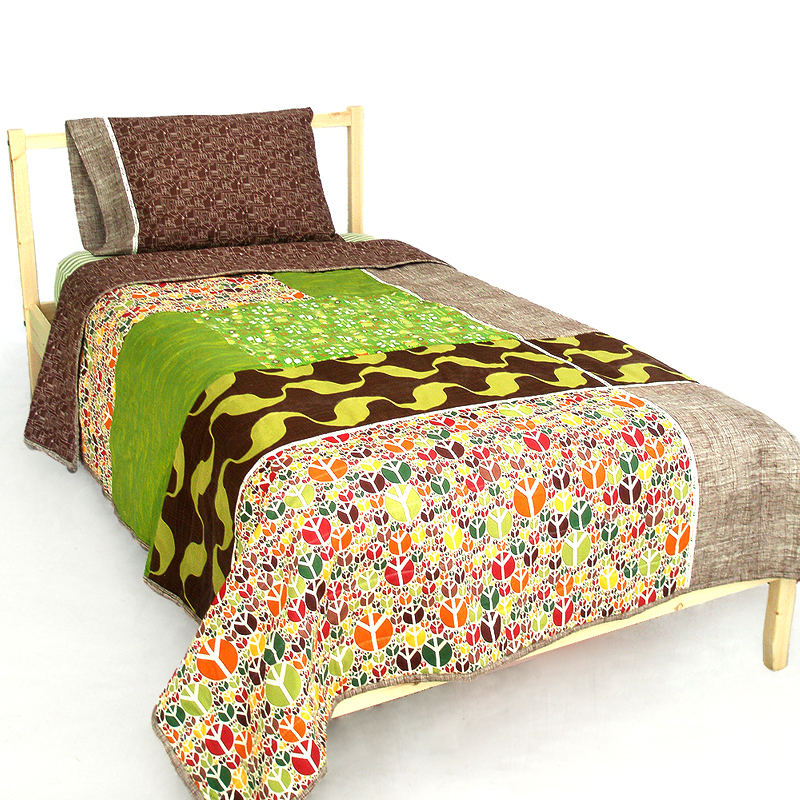 Peace Trees Quilt Set, an earthy colorway, green prince frogs, wavy green waves, and our signature Heath brown fabric. 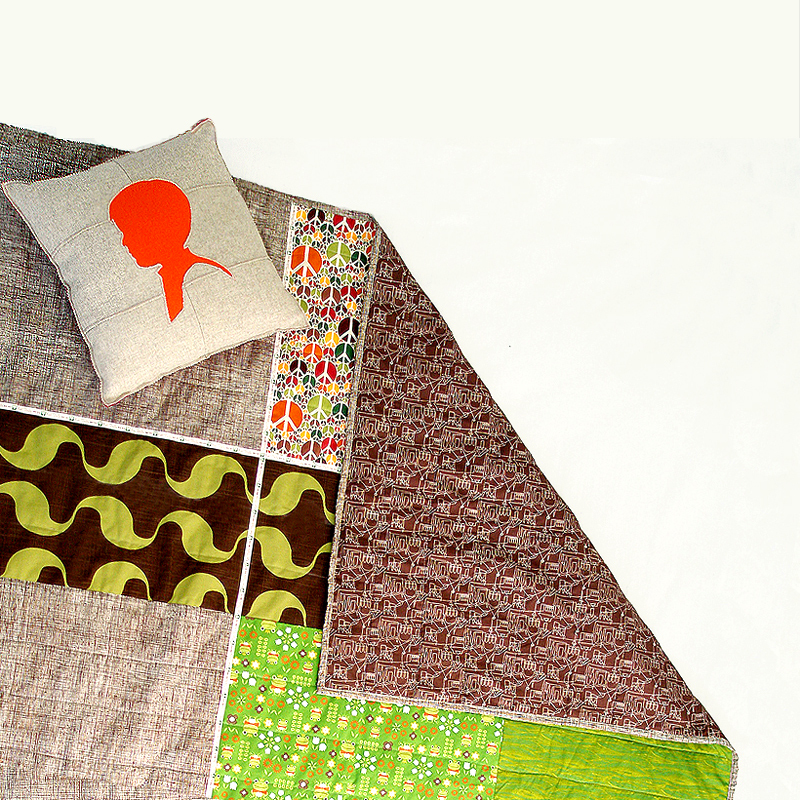 SKU: AuntBucky_PT_TwinQuilt. Categories: Kids, Sale. 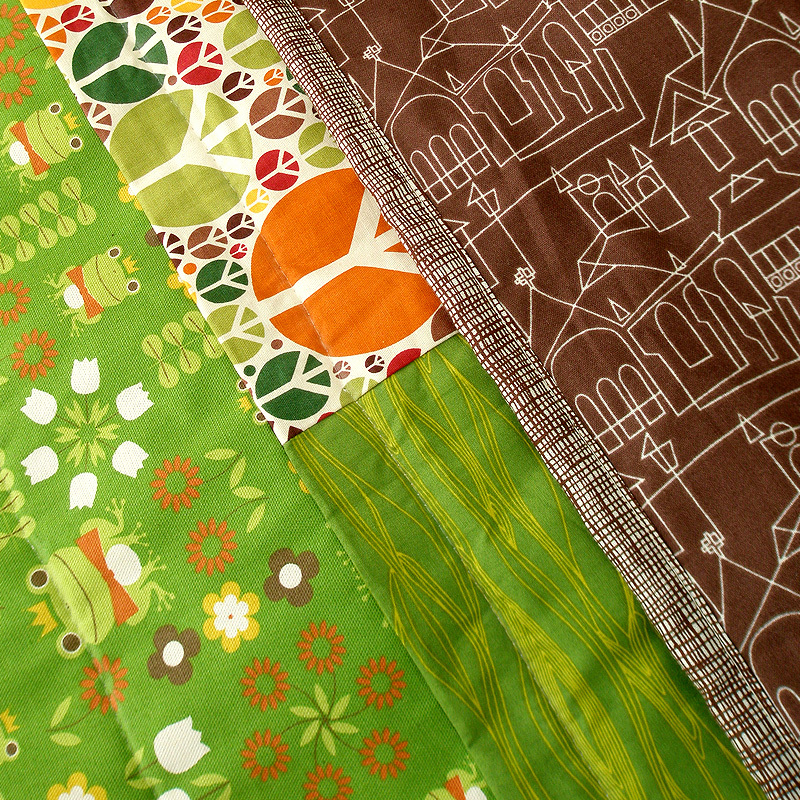 Tags: Aunt Bucky, frog twin bedding, gender neutral kid bedding, kids, kids bedding, Kids Decor, Kids Room, modern quilt, pillowcase, quilt, quilt set, quilted bedding, toddler bedding, Twin Quilt Sets, unisex kid bedding. 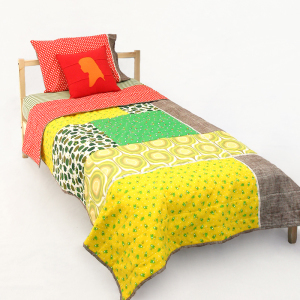 Peace Trees Quilt Set is perfect gender neutral Kids Bedding Set. 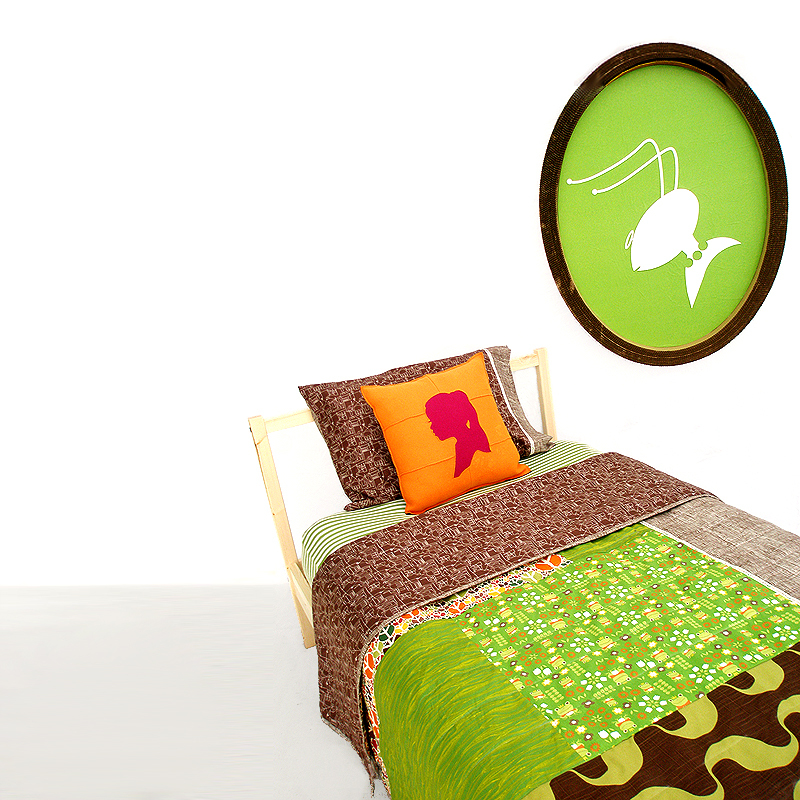 Our Peace Trees Quilt Set is an earthy color way, green prince frogs, wavy green waves, and our signature Heath brown fabric. 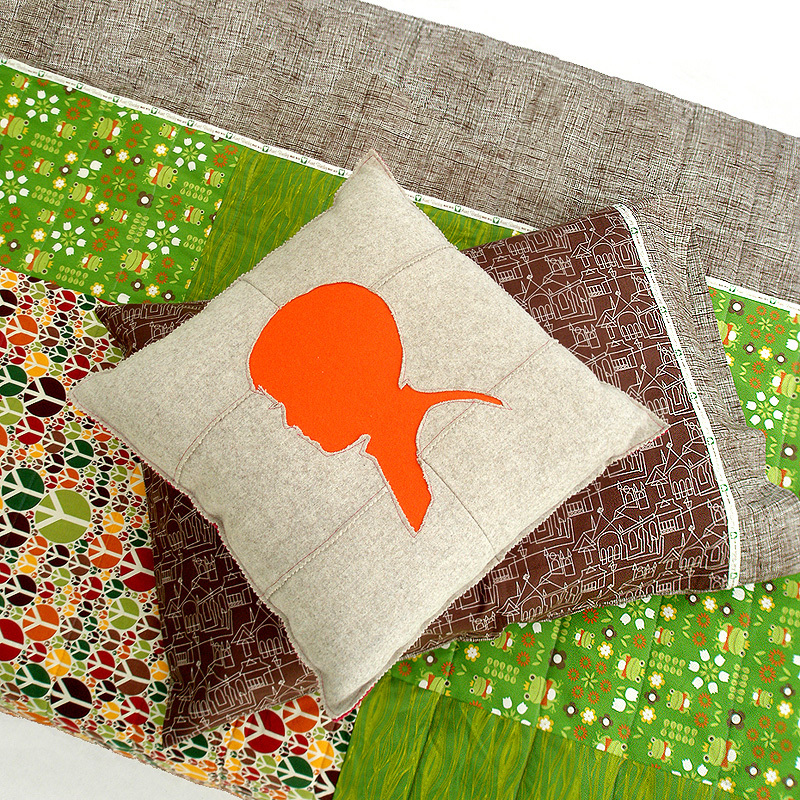 Reversible sides on both Quilt and Pillowcase. Near-one-of-kind quilt set. This set is made nowhere else in the world! 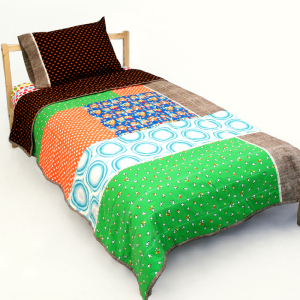 – Twin Quilt Cover will fit twin size bed mattress.